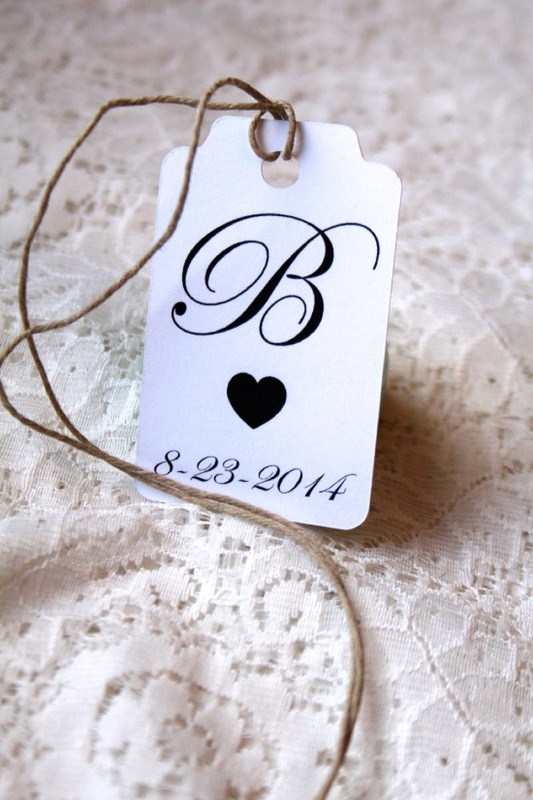 MB Paper Design specializes in Wedding Favor Tags, Drink Tickets, Baby Shower Favors, Paper Confetti, and so much more! In business since 2012, MB Paper Design has been growing at an alarming rate! Marianne Benzen, Owner and Designer, says her favorite part about being in business for herself is the flexibility and love for customizing! A stay at home mom of two and a busy firefighter wife, Marianne needed to find a creative outlet for her paper passion! Contact her today for all your paper needs!